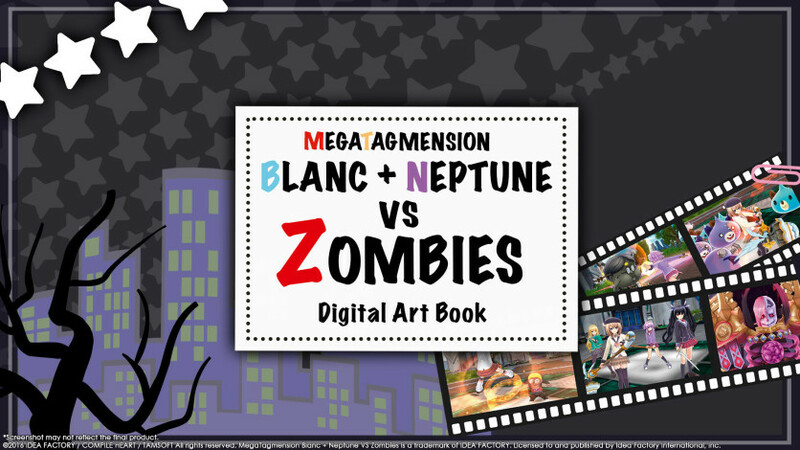 Get your PC geared up to take on zombies in style with the MegaTagmension Blanc + Neptune VS Zombies Deluxe Pack! 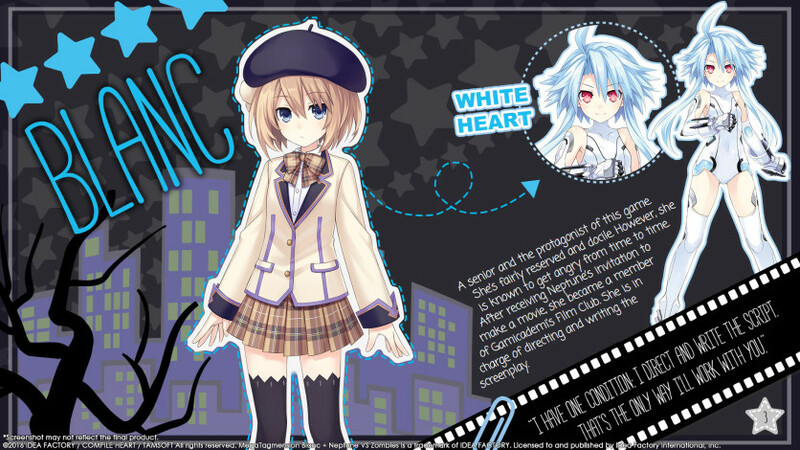 ©2016 IDEA FACTORY / COMPILE HEART / TAMSOFT All rights reserved. 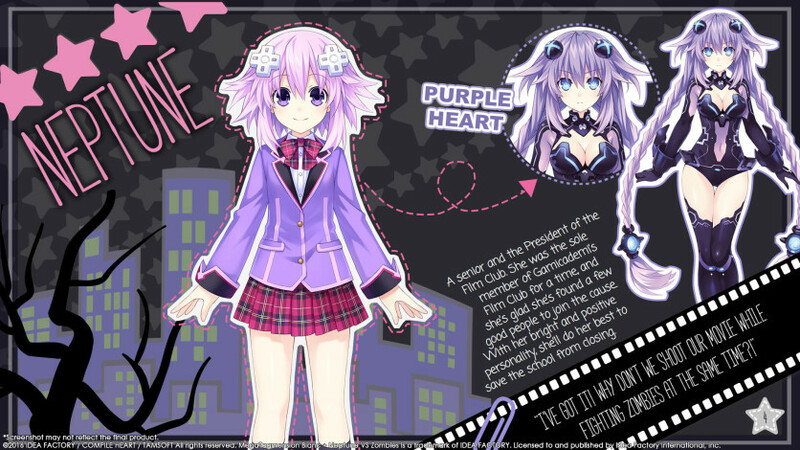 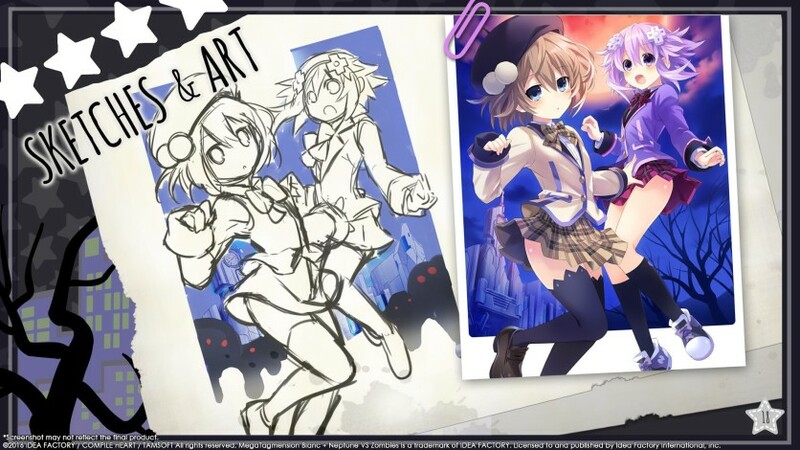 MegaTagmension Blanc + Neptune VS Zombies is a trademark of IDEA FACTORY. 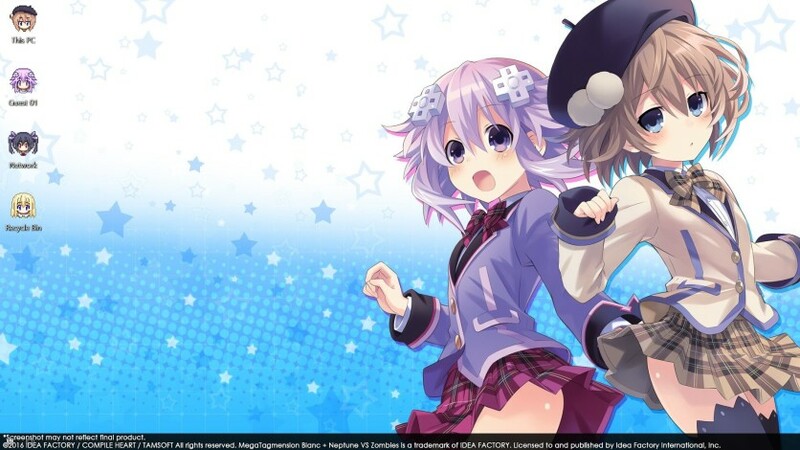 Licensed to and published by Idea Factory International, Inc.